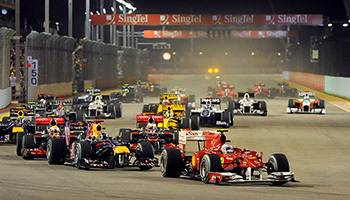 Transporting motorsport fans into a world of electric night racing – the FORMULA 1 SINGAPORE AIRLINES SINGAPORE GRAND PRIX 2019 is an event that excites even the biggest names in the business. From the incredible party scene to breathtaking viewing locations, witness the best drivers compete for top spot on the podium. While there, racing fans can cruise the pit garages, grandstands and explore Marina Bay all at the same time with all-access passes. Tickets for Singapore are some of the most sought after across the FIA Formula 1® Circuit and provide an unforgettable experience. Official packages include flights, hotels and of course, Official FORMULA 1 SINGAPORE AIRLINES SINGAPORE GRAND PRIX 2019 tickets! Conditions apply. Package prices are subject to availability at the time of booking and are quoted per person based on double/twin or single as stated. Packages include return economy airfares from Perth, accommodation and official FORMULA 1 SINGAPORE AIRLINES SINGAPORE GRAND PRIX 2019 tickets. Customise your experience with a range of accommodation, event ticket and hospitality options. A smart choice for business and leisure travelers, with a relaxed, affordable and hassle free stay every time. Minutes from Clarke Quay and Robertson Quay, it’s just a 5 minute walk from Clarke Quay and Chinatown MRT Stations. The location offers accessibility to major attractions including Sentosa Island, Universal Studios, Gardens by the Bay and the shopping district of Orchard Road. For a well-appointed accommodation that offers not only retreat but an excellent springboard from which to explore Singapore, step into Furama RiverFront, Singapore. 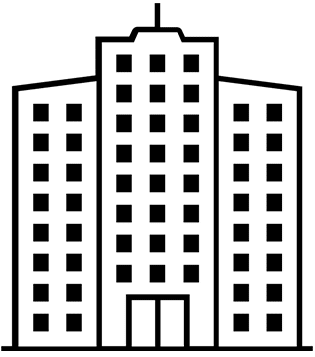 The business hotel in Singapore provides a gateway to the Central Business District, cultural Chinatown, heritage Tiong Bahru, entertainment areas of Robertson, Clark and Boat Quays as well as the premier shopping district, Orchard Road. Where elegance meets comfort in the heart of the city. Strategically located along Bras Basah Road, Carlton Hotel Singapore is within walking distance to convention centres, historical landmarks, museums, shopping areas ​and the entertainment belt. O​ffering 940 well-appointed guestrooms, Carlton Hotel Singapore offers business and leisure travellers comfort, style and so much more. A world of comfort with the finest in Swiss hospitality at Swissotel The Stamford. One of the tallest hotels in Southeast Asia and strategically set in the heart of Singapore with City Hall MRT train station and other major transportation nodes at its doorstep, Swissotel The Stamford is an upscale hotel boasting a prime location amidst world-class shopping, dining and entertainment opportunities. 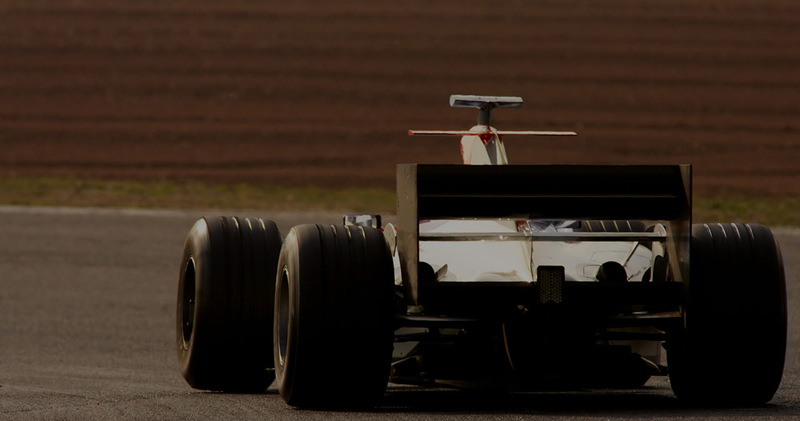 Stay up to date on every Formula 1 Grand Prix, MotoGP and V8 Supercars event in 2019. Download your guide now! No worries! If you’re unsure of your options or would like a customised package, our sports experts are on board to help plan the perfect trip for you!